A general strike is called in France to protest Prime Minister Alain Juppe’s plan to increase premiums for healthcare, cut welfare to the unemployed, and make changes to the pension eligibility age for public sector workers. 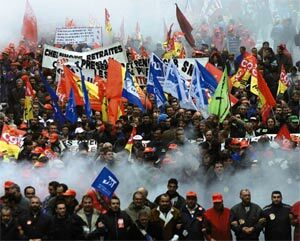 The widespread strike ended in mid-December, when the government agreed to abandon the pension reform part of its plan. 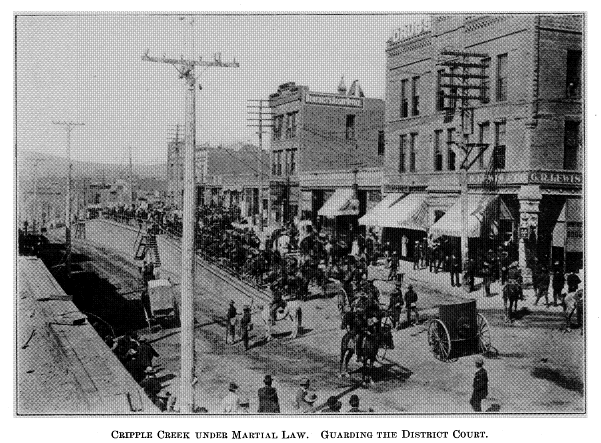 Determined to the crush the Western Federation of Miners union, Colorado Governor James Peabody sends the state militia to Cripple Creek to provide protection for scabs during a strike by mine and smelter workers. 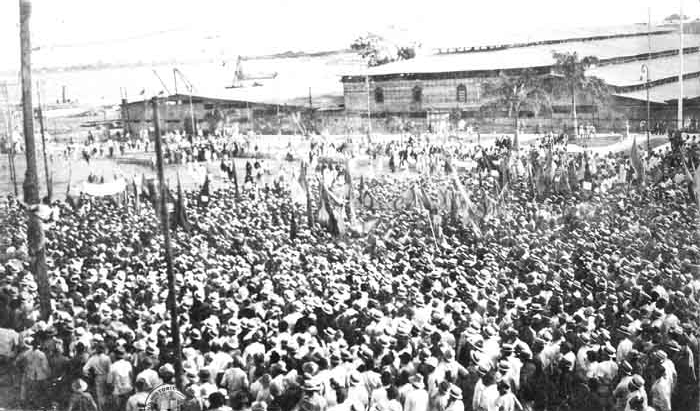 Soldiers rounded up union members and their sympathizers, imprisoned them without any charges, and deported the majority of the union’s leaders. 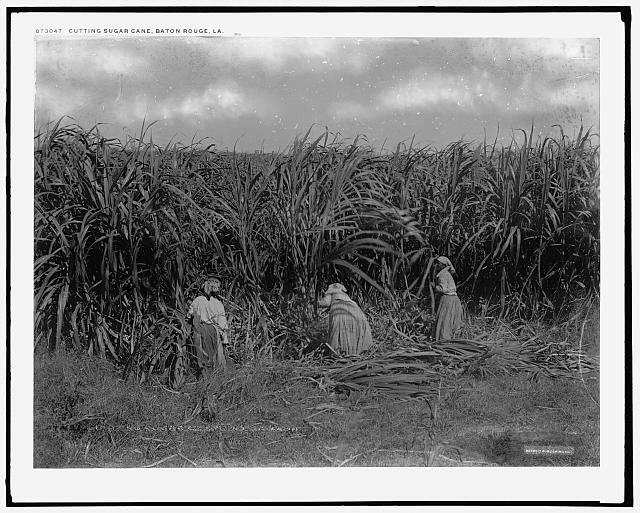 By mid-1904, the strike was over. 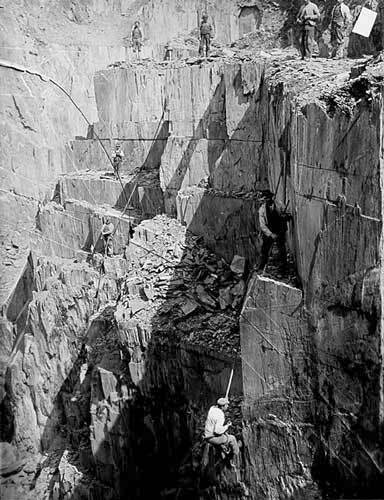 Nearly 3,000 quarry workers in northern Wales walk out of Penrhyn Quarrry on strike over union recognition and other issues and are subsequently locked out for three years. Scabs and police eventually broke the strike and most of the workers returned to work in 1903, their issues unresolved. Soldiers open fire into a crowd of 20,000 men, women, and children who are rallying in support of jailed labor leaders during a general strike that has shut down the city of Guayaquil, Ecuador. An estimated 300 people were killed in the space of two-hour massacre. 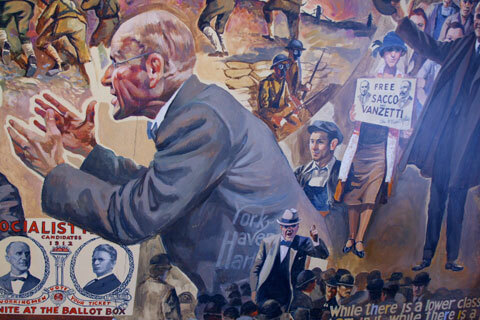 On November 21, the strike was settled and the workers’ demands were met. An explosion in the Reilly No. 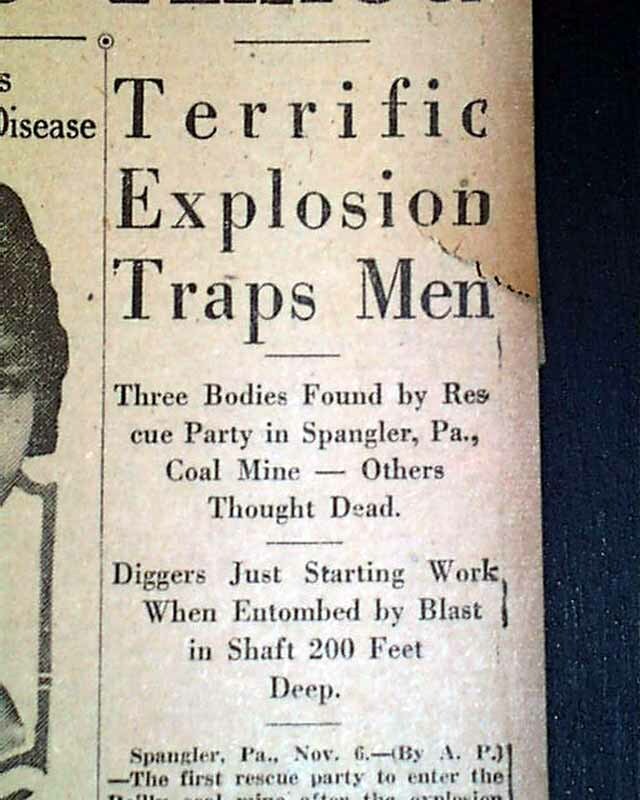 1 Mine in Spangler, Pennsylvania, kills 79 coal miners. The mine had been rated gaseous in 1918, but at the insistence of the new operators it was rated as non-gaseous even though a fire boss was employed and workers had been burned by gas on at least four occasions. 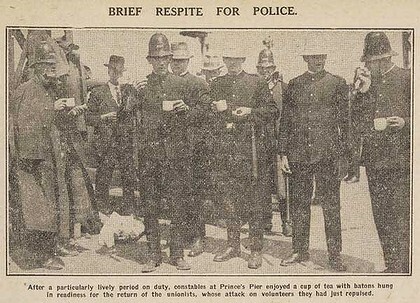 Police protecting scabs clash with 2,000 striking waterfront wharf workers at Prince’s Pier in Melbourne, Australia. As the workers were retreating from the onslaught by the baton-wielding police, the commander ordered the police to open fire. Three workers were shot in the back, one fatally wounded. Several unions demanded an inquiry, but the government refused to investigate the shootings.